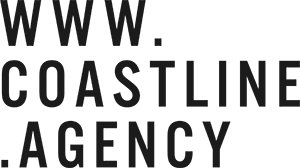 Coastline are a branding, graphic design and web agency based here at the Town Mill. We specialise in building brands by creating eye catching, results driven artwork across print, digital and social mediums. Working with businesses of all sizes, from start ups to multi-national organisations, we’re equally at home creating a new brand as we are refreshing an established one. From brand creation, through to artwork production and marketing strategy, we offer a complete solution. Please visit our website and take a look at some of our recent work to find out more about what we do. Pop into our cosy little studio and discuss your next project over a coffee.